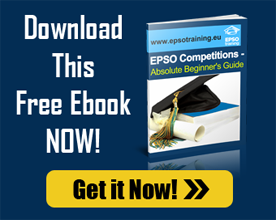 Before you are even thinking of applying for an EPSO Competition, you need to understand how EU staff is structured. Needless to say, skilled personnel are required to operate this vast institutional machinery. EU ADs draft and implement legislative and budgetary policies of EU, coordinate economic policies of member states, conduct trade negotiations with non-EU countries, draft verdicts of the European Court of Justice, represent EU at other international organisations etc.